I created these because I wanted a cursor set that was more interesting than the default Windows cursors, were not radically different, and were modern and stylish. 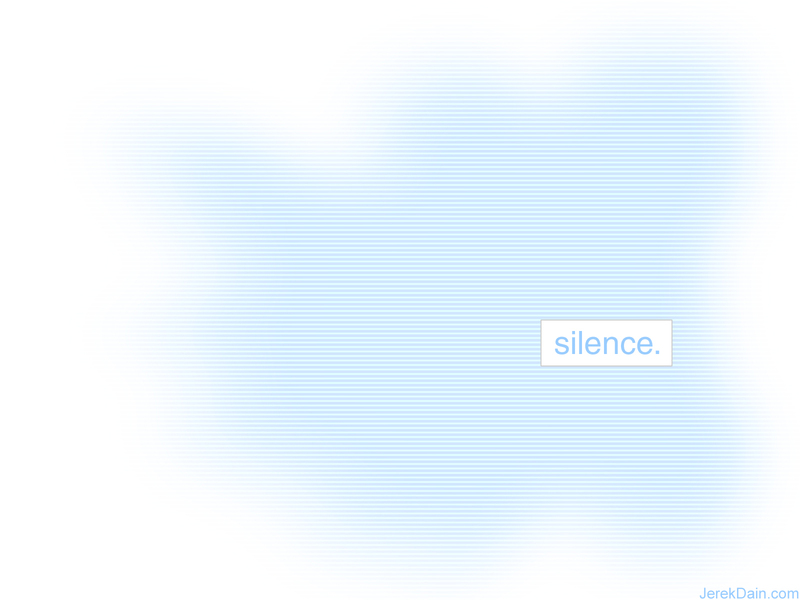 I liked the end result so much that I've been using the same cursors for over three years, and now I've finally released them online. You can download Shades of Gray here. 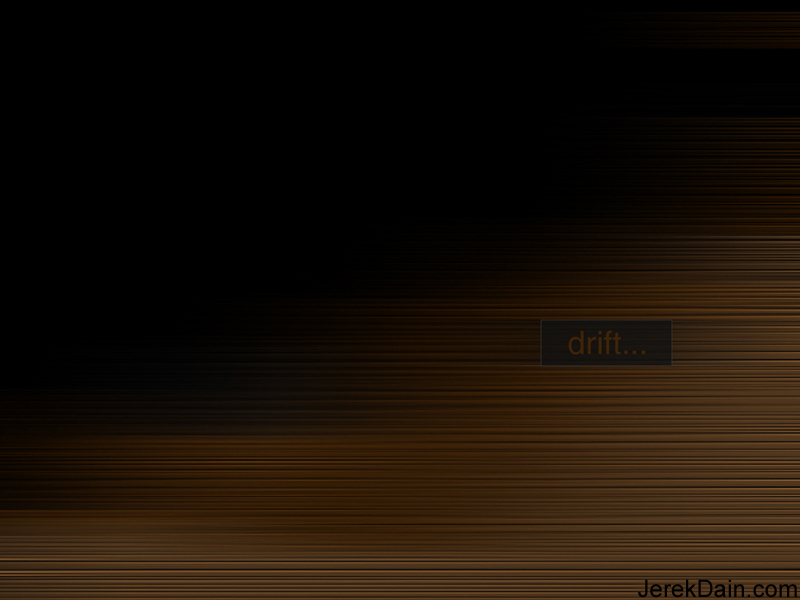 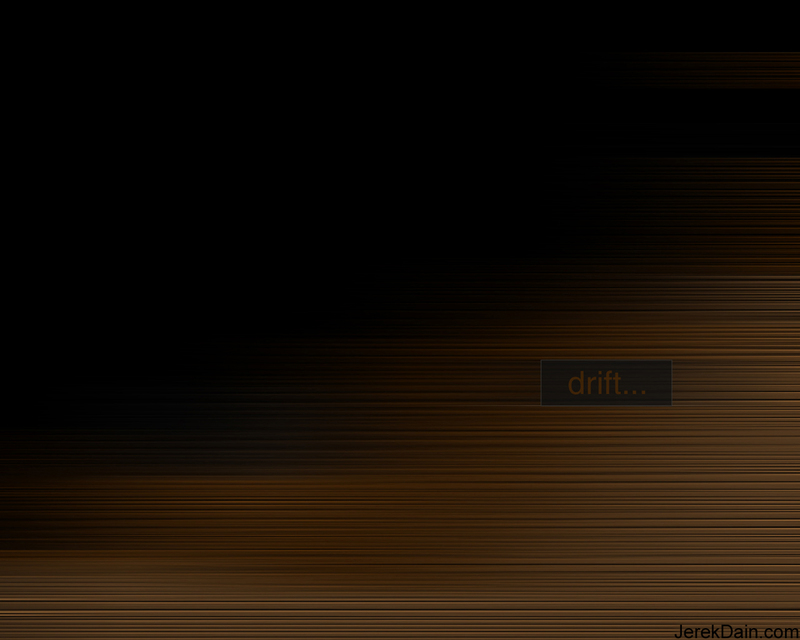 These are desktop backgrounds that I've made from scratch. I currently only have a few backgrounds up, but am hoping to add more. 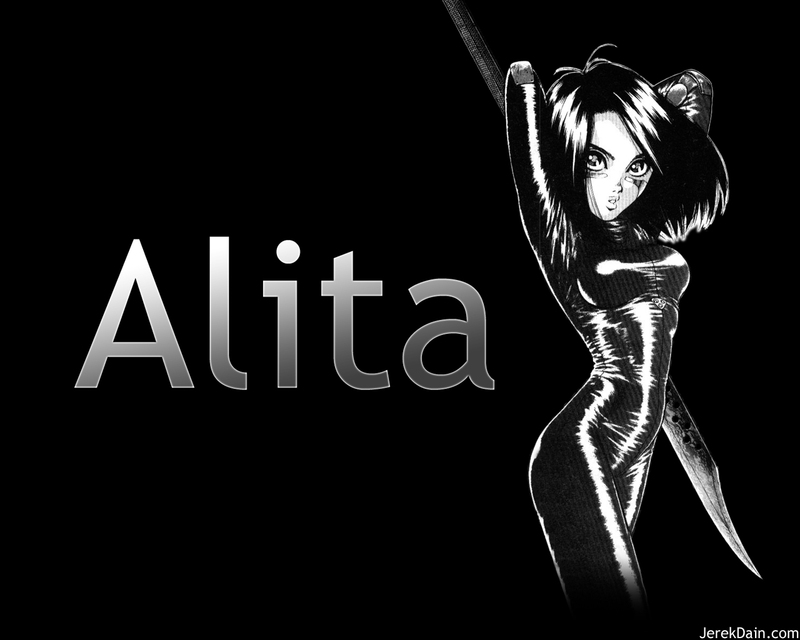 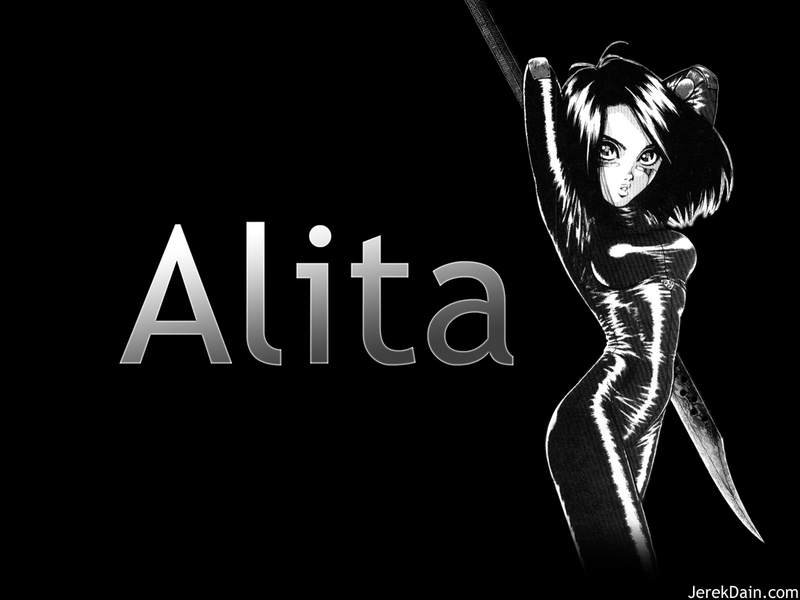 The main character from Battle Angel Alita, a fantastic manga series by Yukito Kishiro full of humanity, philosophical insight, and badass combat between half-machine humans. 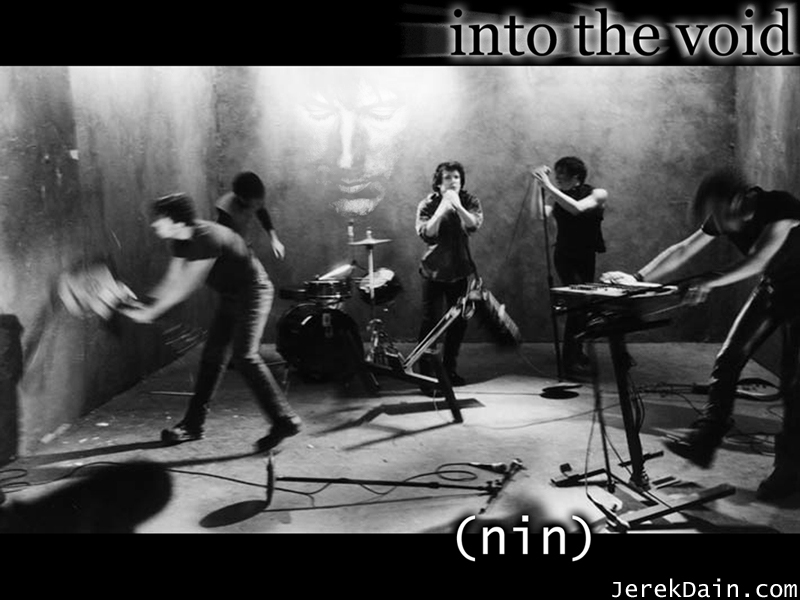 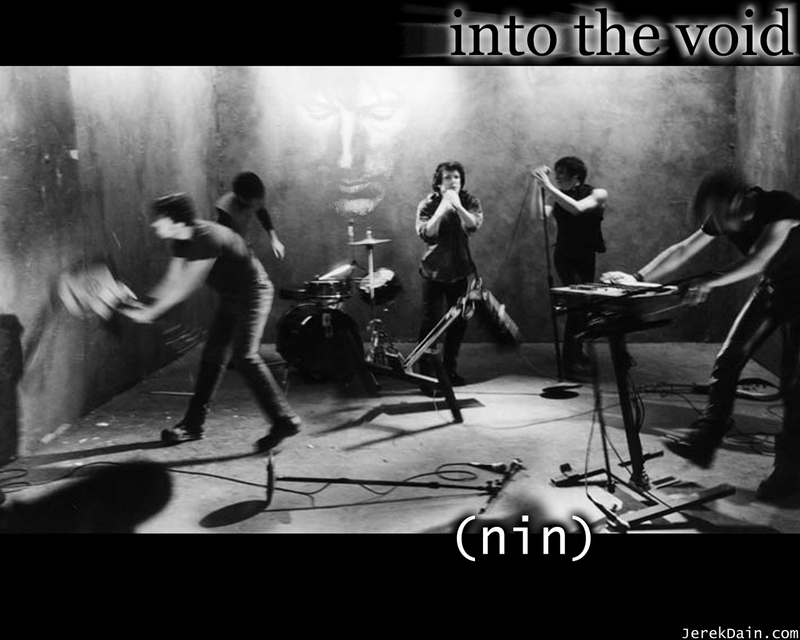 An altered scene from the making of the Into the Void video by Nine Inch Nails. 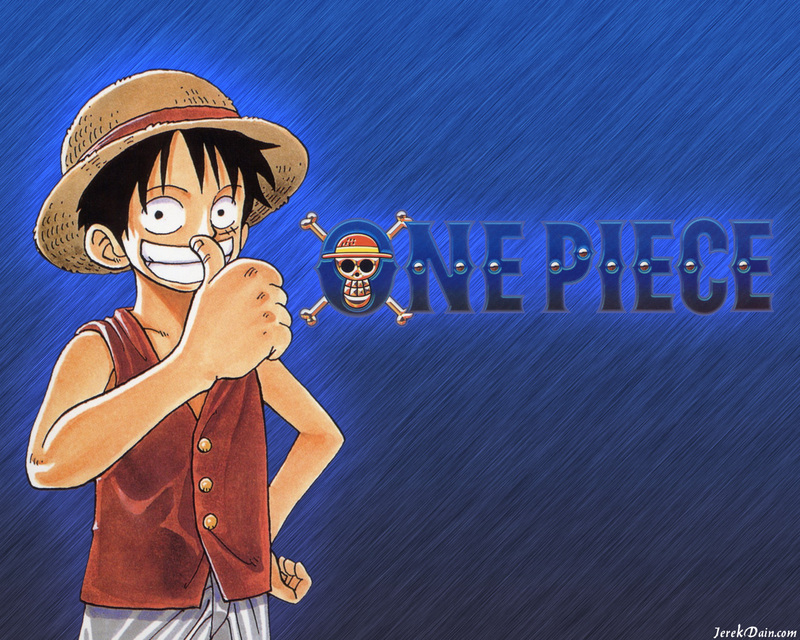 Luffy from the anime series One Piece, by Eiichiro Oda. 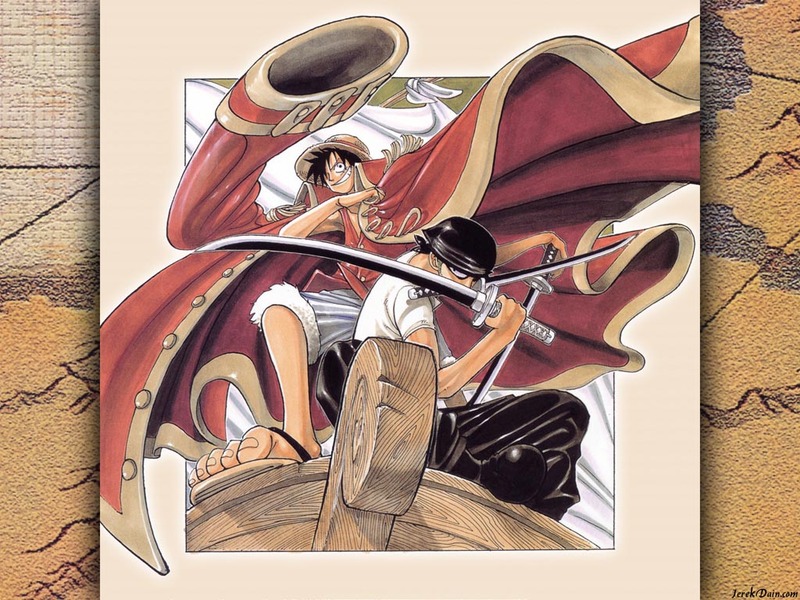 Luffy and Zoro from the anime series One Piece, by Eiichiro Oda.